Have you been working with uJyulian (thats the reddit name, not sure what it is on here)on this tool? lionheartuk wrote: Have you been working with uJyulian (thats the reddit name, not sure what it is on here)on this tool? The tool looks great, well done, I havent digged much into this but I have a doubt, since the Akiba's trip game for the Vita uses Phyre engine, how hard could it be to addapt this tool to extract/inject textures of it? Heres some samples if you dont mind taking a look. The Godzilla tool does work. I have to bring this topic up again because the Onechanbara Z2 tool doesn't work for me (System: Win7 64bit). When i drop any of the .cat files on the tool, it immediately crashes with the message "LZS Inpack has stopped working". That's odd because it seems to work just fine for other people. Do i need any Frameworks or other extra stuff installed? They don't work for me either. Is there any chance you might be willing to release the source code for the FFX extraction program? Looking to try to see if there's any way to fix the UV map issues and perhaps match up the texture .phyre files. 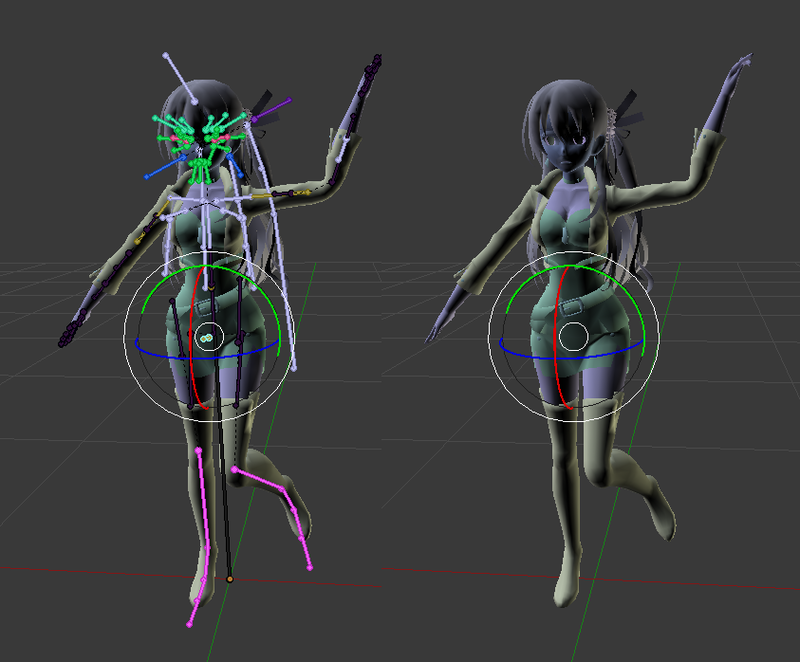 Also, do we know if the FFX modelsl have vertex colors? No worries, in that case is there any possibility you’ll be able to look into the UV map issue on FFX maps? It seems certain objects are exported without any UV mappings.